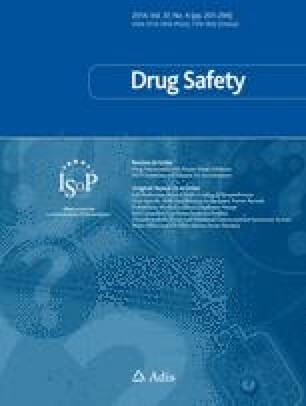 This paper systematically reviews the clinical evidence relating to the safety of extracts of the herbal anxiolytic kava (Piper methysticum). Literature searches were conducted in four electronic databases and the reference lists of all papers located were checked for further relevant publications. Information was also sought from the spontaneous reporting schemes of the WHO and national drug safety bodies and ten manufacturers of kava preparations were contacted. Data from short-term post-marketing surveillance studies and clinical trials suggest that adverse events are, in general, rare, mild and reversible. However, published case reports indicate that serious adverse events are possible including dermatological reactions, neurological complications and, of greatest concern, liver damage. Spontaneous reporting schemes also suggest that the most common adverse events are mild, but that serious ones occur. Controlled trials suggest that kava extracts do not impair cognitive performance and vigilance or potentiate the effects of central nervous system depressants. However, a possible interaction with benzodiazepines has been reported. It is concluded that when taken as a short-term monotherapy at recommended doses, kava extracts appear to be well tolerated by most users. Serious adverse events have been reported and further research is required to determine the nature and frequency of such events. No funding was obtained for this study. Potential conflicts of interest: Alyson Huntley is funded by Boots UK who formerly sold kava preparations. Clare Stevinson and Edzard Ernst in the past received funding from Lichtwer Pharma who manufactured a kava preparation.